The Black Death, one of history’s most virulent outbreaks of plague, begins in China in 1334 before spreading along trade routes to Constantinople and then Europe, reaching the shores of Italy in 1347. Over the next three years, between 25 and 50 percent of Europe’s population had fallen victim to the pestilence. 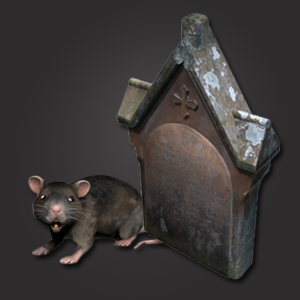 The bubonic plague spread through infected fleas that attached themselves to rats. It spread quickly, killing most of its victims within a week. Another, more virulent form of the plague, spread by merely breathing the exhaled air of the victim. The depopulation of Europe caused by the plague led to social and economic changes. Farms were abandoned and there were labor shortages. These crises may have accelerated the development of technological modernizations.